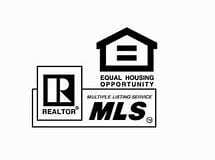 National Association of Realtors, and MLS. We prioritize your needs above everything else and make sure that your requirements are fulfilled. Our real estate broker has the skills and expertise to help you in handling most of your real estate needs. 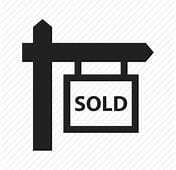 We advertise on major Real Estate market medias including: Loop Net, Biz Buy and Sell, Wall Street Journal, Face Book, many various online marketing, newspapers and magazines. Avoid the stress of looking for the right buyer for your house with our help. We can include your property in our listings and set you up with a potential investor as soon as possible. We also have job openings for those who are interested in working with us. Find out how you can start a career in real estate by connecting with us today. Schedule your meeting with us today to seal the most important property deal of your life. For more information about our listings, contact us!